Mixing Metal Gear Solid with cybernetics seems a good and heady combination for Deus Ex Mankind Divided. 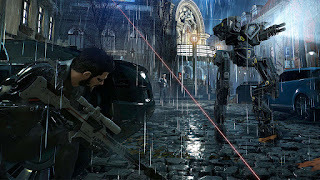 Tapping into a healthy mistrust of the machines and their augmented place in society, the follow up to Deus Ex Human Revolution is a thrilling trip into the day after tomorrow world ethos with Adam Jensen. Set in the year 2029, Jensen's part of an anti-terrorist group deployed to deal with a clutch of augmented terrorists threatening the fragile peace. But Jensen also has a side mission to crack the conspiracy rippling through the augmented world and the shadowy cabal controlling things. With a series of others to negotiate a way through and no-one seeming exactly who they are, the world set up is a perfect one. 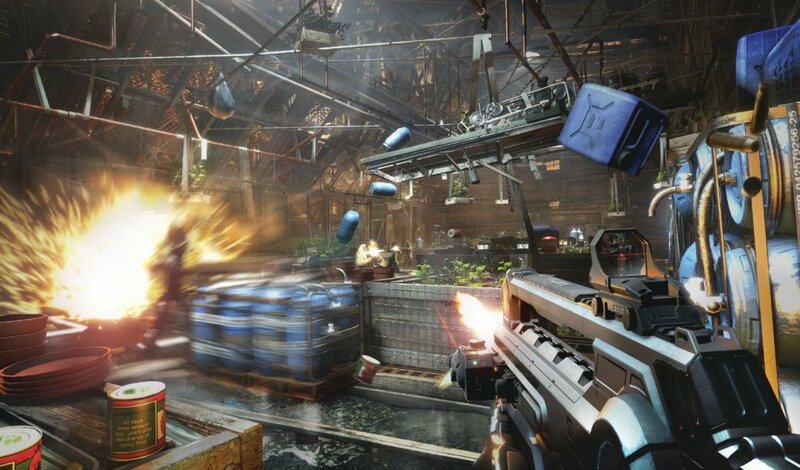 And it's well complemented by the levels of enhancement that Jensen goes through and the weaponry he can use to help instigate a stealthy takedown here and there. From augmented vision to powerful deployment of a cybernetic arm, there are plenty of skills to master as the game plays out and these can be used in ways that may surprise. Plus, combined with the fact that missions don't have to be done a certain way adds to the clever touches of the game - and it's certainly enough to push re-playability as you power through the narrative. Deploying cover moves, working sensibly to take down enemies and generally having to think a little ahead is fairly de rigeur for games of this ilk, but Deus Ex: Mankind Divided makes it simple to execute and rewarding when it pays off. Ultimately Deus Ex: Mankind Divided is an exciting addition to the Deus Ex series and one that works well with its Prague set storyline of oppression and mechanical apartheid. Equally, its crisp visuals and eye-popping worlds make it visually worthwhile to wile away the hours - there's a real Blade Runner-esque quality to parts of this game. 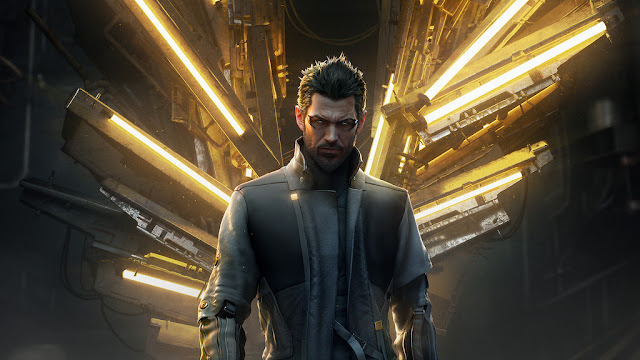 Simply put, Deus Ex: Mankind Divided is well worth investing your time in; along with an online competitive mode Breach, there's more than enough to capture your attention and more than enough proof this series still has much further to go.